Comments Off on Plans developed for first 3D printed house! Plans developed for first 3D printed house! 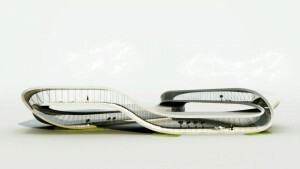 Dutch architect, Janjaap Ruijssenaars has unveiled designs for Landscape House, the worlds first ever 3D-Printed house. Plans for Landscape house do not include reinforced cast concrete rather 3D printed layers of sand to allow for absolute design freedom. 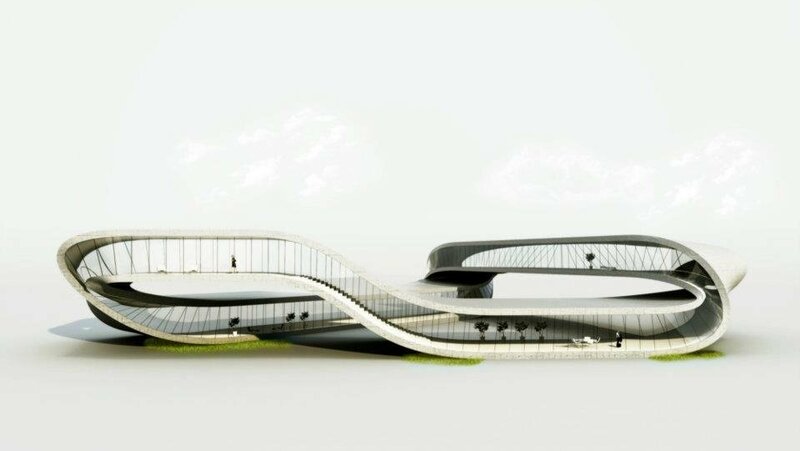 Taking the form of a continuous looping Möbius strip which rises out of the landscape before folding seamlessly back on itself Landscape House is to be comprised of 6x9m printed hollow sand shell sections. These sections will then be infilled with fiber-reinforced concrete for extra strength, while steel and glass provide the facade. Expected lead times of 18 months have been proposed from start to completion. With an estimated cost of £3.3 – 4.2 million the ultimate use of Landscape House remains unclear however a Brazilian national park is reported to have expressed interest in use of the structure as a museum. Regardless of its end use successful construction of Landscape House is likely to have a profound impact on the way future buildings are designed and constructed. At 3D Printing News we have been shouting about the merits of 3D Printing Technology for nearly a year but now thanks to the 3D Print Show in London last weekend it seems that 3D Printing is finally getting the notice it deserves. 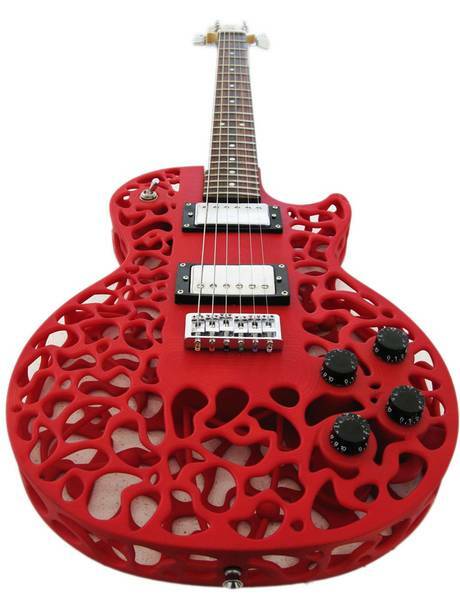 From musical instruments to medical prosthetics and everything in between the 3D Print show provided a unique opportunity for the general public to experience 3D printing first hand. For those who missed the show here are just some of the interesting applications on show. With its own soundtrack the 3D print show featured performances from world-class musicians, including drummer Paul Stewart of the Feeling however it was the instruments themselves that stole the spotlight. Produced entirely using 3D printing technology the instruments were able to closely replicate the sound quality of their traditionally manufactured counterparts. The instruments featured included guitars and basses, a 3D printed Stradivarius violin and a drum ensemble played with 3D printed drum sticks. We have previously mentioned the role of 3D printing in the creation of bespoke fashion pieces and it seems this application caught the eye of the 3D Print Show organisers who held a fashion show in honour of 3D printing. Featured in the catwalk show were various items of clothing, accessories and footwear all printed in 3D and all fully functional. 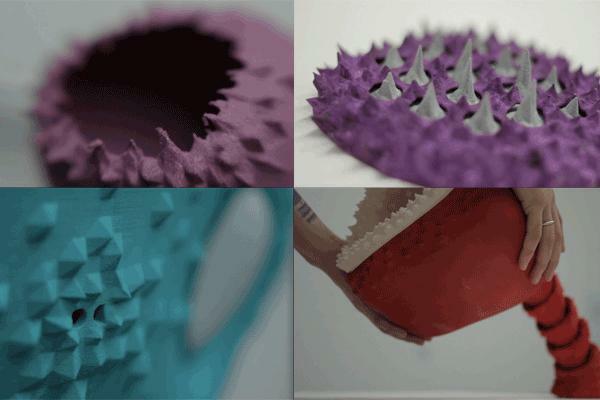 Using 3D technology it is possible for fashion designers to create bespoke items of clothing and accessories designed to the models unique dimensions and in the most intricate and complex of designs. Creations on display included a hat developed by leading milliner Stephen Jones and the Exoskeleton footwear collection from fashion student Janina Alleyne. Lurking in the corners of the show, and guarded by security lay one of the most intricate designs on display at the exhibition. Staring at this impressive piece of design you would be likely to question what it was. The design a result of a years worth of research by London based Softkill design is in fact a miniature model of a SLS house – a house which could be build for real in 31 pieces using SLS technology and then assembled on site. Designed around an algorithm that mimics bone growth the conceptual house consists of a fibrous interweaving web rather than traditional bricks which ensures material is only placed where it is most structurally efficient. 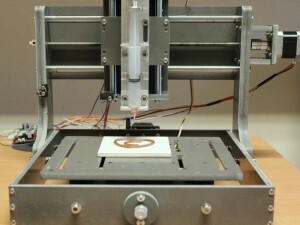 3D Printing is set to take centre stage in London this October with the 3D Print Show 2012. 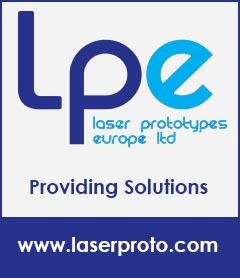 With 3D printing technology still largely confined to the world of product design and development the 3D Print Show provides many with the unique opportunity to get up close and personal with 3D printing technology. Organiser of the show Kerry Hogarth hopes the show will inspire early adopters and educate the public on the range of applications for this emerging technology. Visitors to the show will be able to view demonstrations from a range of 3D printing technologies including 3D scanning company EuroPac 3D, whose work includes the creating of computer-generated imagery through 3D scanning for the Harry Potter films. For anyone interested in 3D printing this exhibition is a must with applications ranging from Consumer Goods to Space Travel , Fashion to Architecture and everything in between on display. Comments Off on Crowdfunding digital craft innovation. Contemporary jeweller deploys crowd funding tactics to optimize digital craft modelling tools. 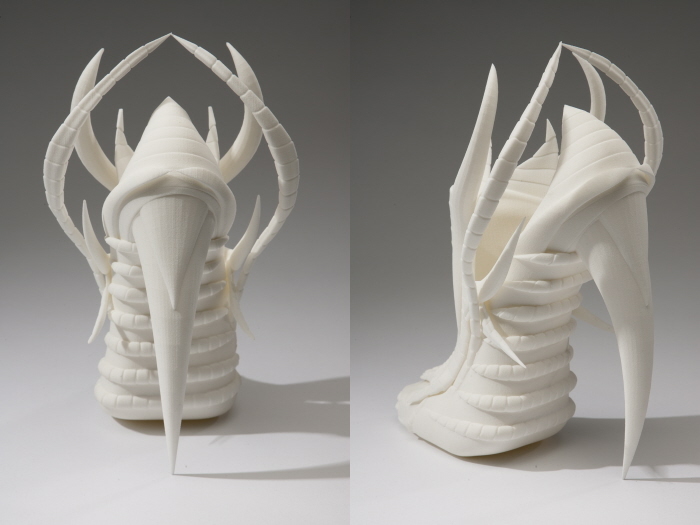 Inspired by the increasing availability of digital technology and the potential impact of 3d printing to her creative process, Ann Marie Shillito developed a 3D modelling platform targeted specifically at studio artists and designers. Cloud 9 includes 3D touch feedback allowing the fluid, organic exploration of conceptual ideas that is synonymous with studio design. Undeterred by the difficult economic climate, Shillito – CEO of Anakik 3D – has embraced the recent phenomena of crowd funding to raise the necessary equity investment to complete the next phase of Cloud9’s development, software optimisation. 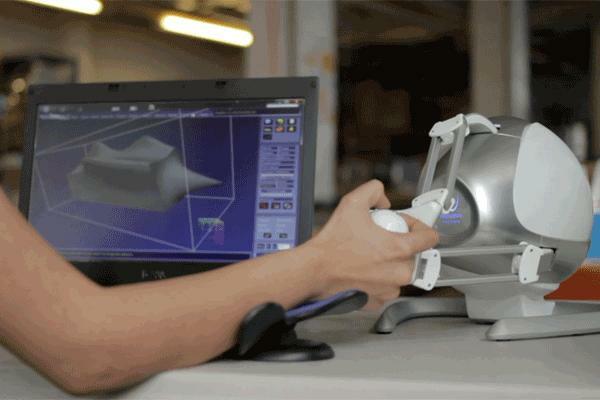 Comments Off on 3D printing takes on Hollywood! 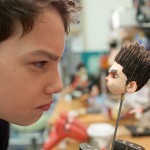 3D printing takes on Hollywood! 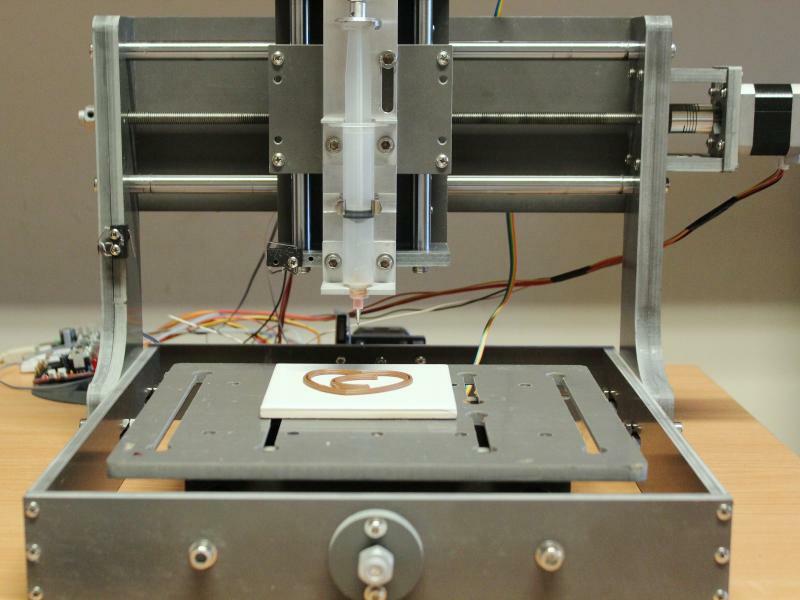 While traditionally considered the tool of product designers, 3d printers are making their mark on Hollywood blockbusters such as Coraline and Iron Man 2. 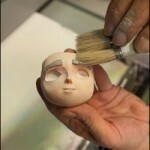 Henry Selick has set the bar high for all future stop motion animations in his 2009 film Coraline. 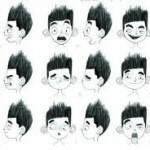 Never before has a hands-on medium been able match the smooth facial transitions of CG animation, within the project budget and time lines. 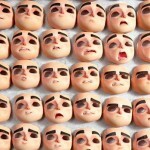 To achieve the level of detail required by Selick, some 15,300 different faces were produced for the 21 characters along with thousands of props, the production of which would have taken roughly four years using traditional model making techniques – the use of 3d printers allowed for the completion of these parts within eighteen months. 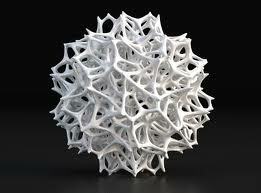 The use of 3d printing has not however been confined to the world of animation as evident in its role in Iron Man 2. Through the use of 3d printers it was possible to produce custom-fitted pieces that fit the wearer like a second skin, allowing greater flexibility and longer wear times. 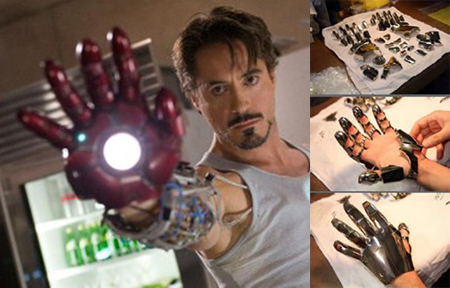 Armour for Iron Man 2 was design and built based on scans taken from the actors with the Repulsor 3-in-1 glove worn by Robert Downey Jr produced from a scan of the actors hand. 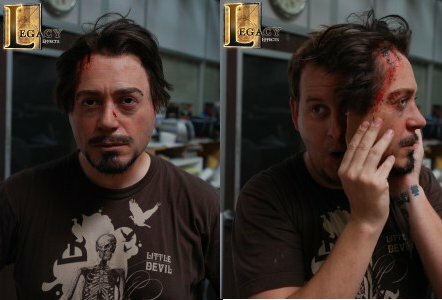 The use of 3d printing technology allowed for objects such as Stark’s Iron Man suit and Whiplashes body armour to be produced within hours all at the touch of a button, with all that remains prior to shooting a simple painting job.